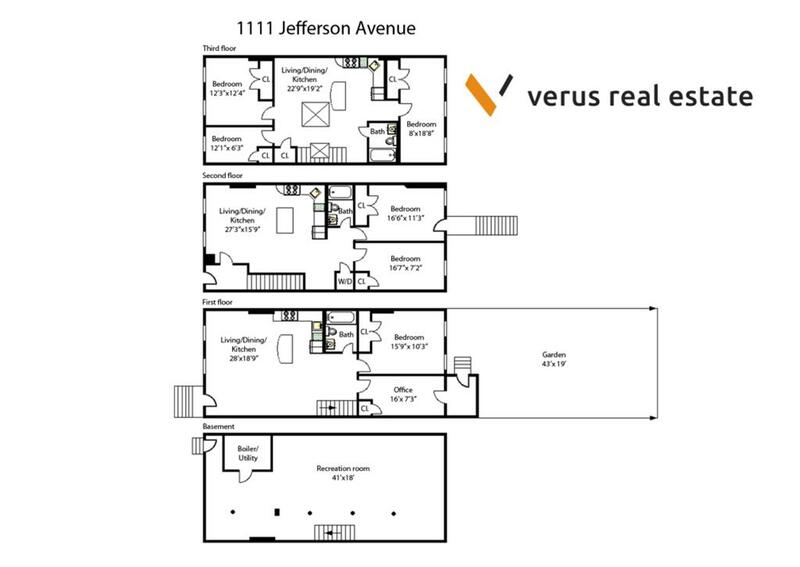 1111 Jefferson Avenue, Brooklyn, NY, New York 11221. 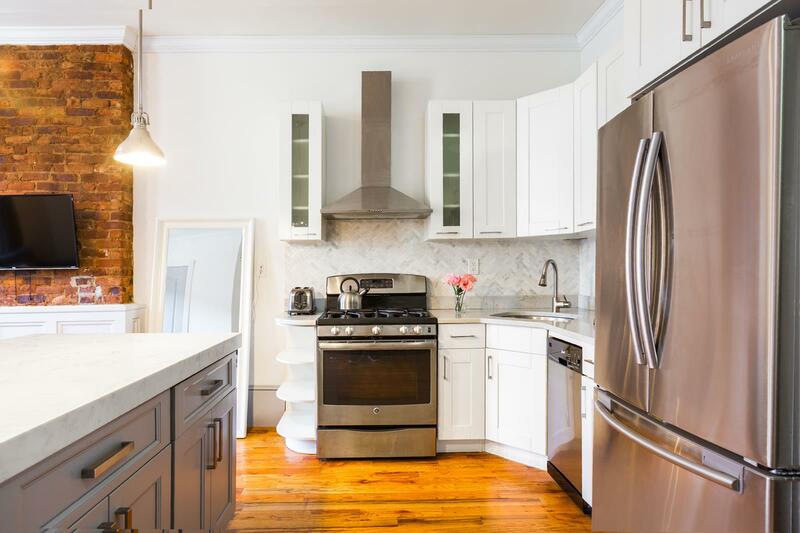 Beautifully renovated and carefully maintained, this exceptional property offers a great opportunity for homeownership. 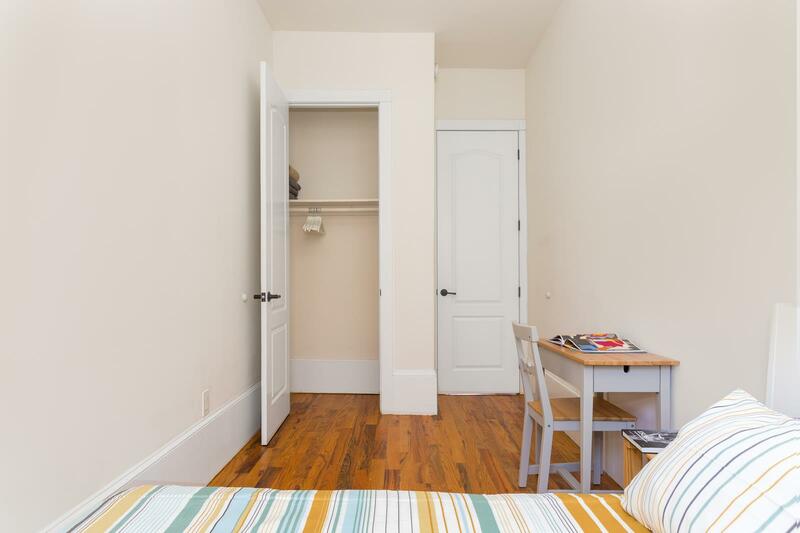 With washers and dryers in every apartment and all other appliances in place, you won't need to do any more work to move-in and enjoy your new home. 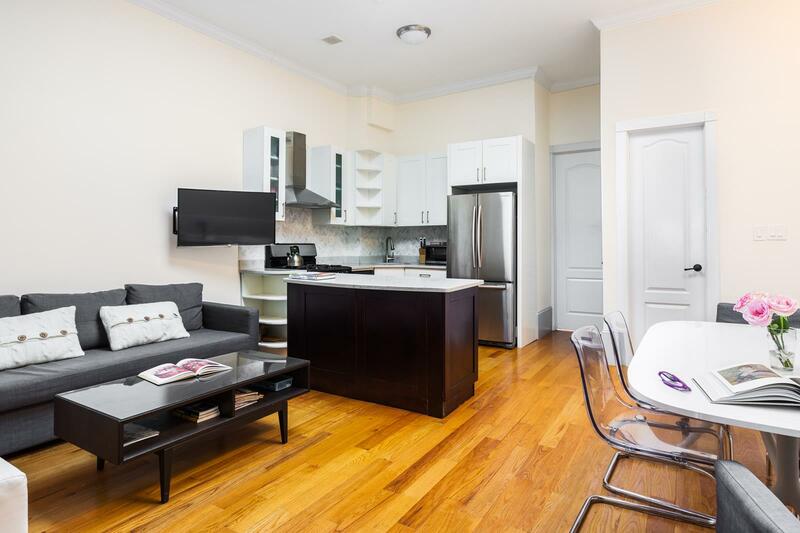 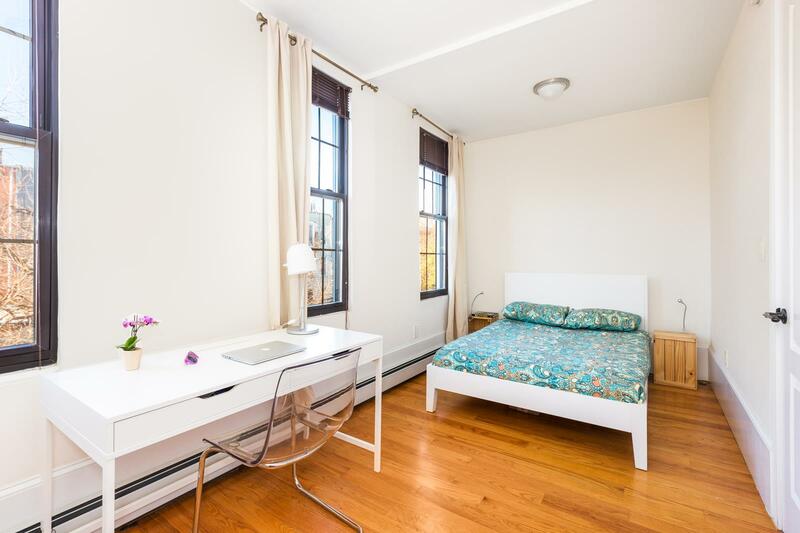 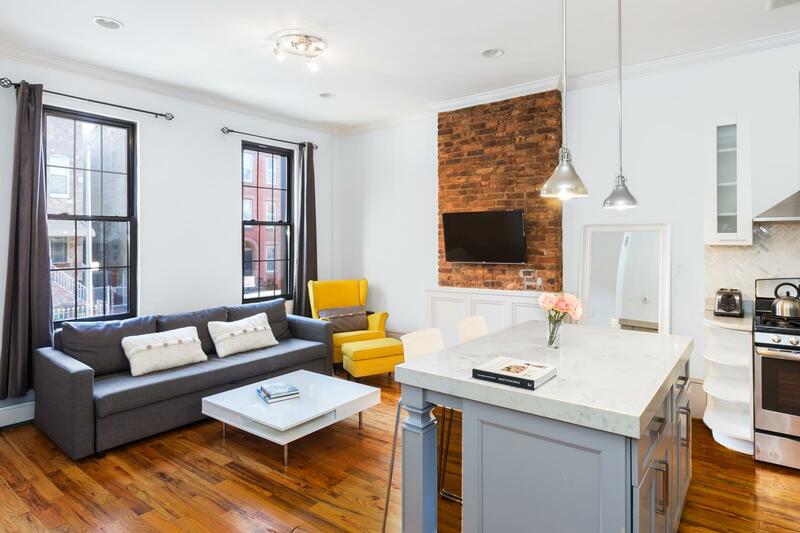 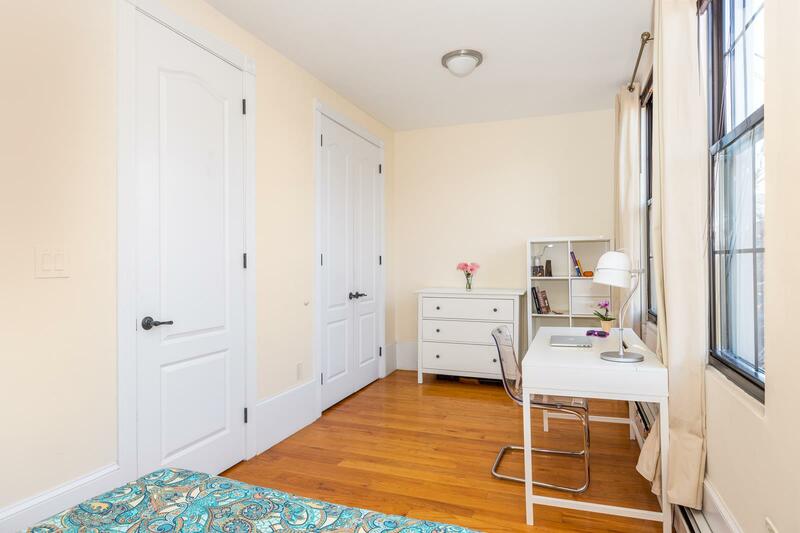 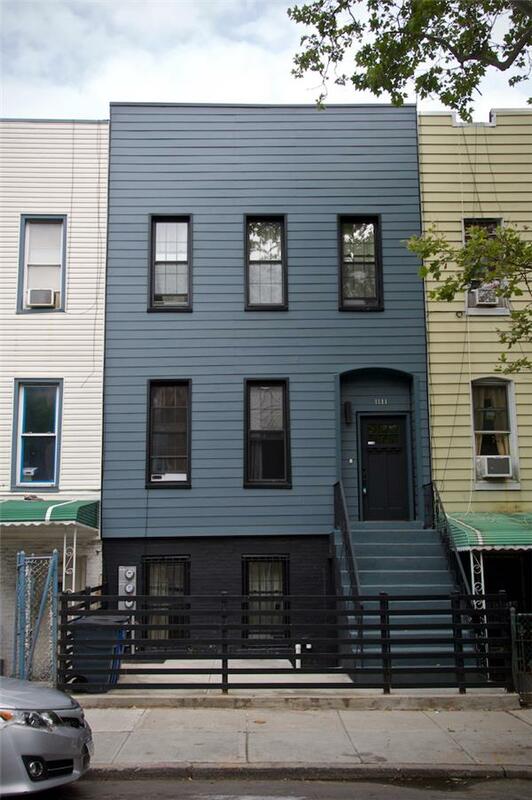 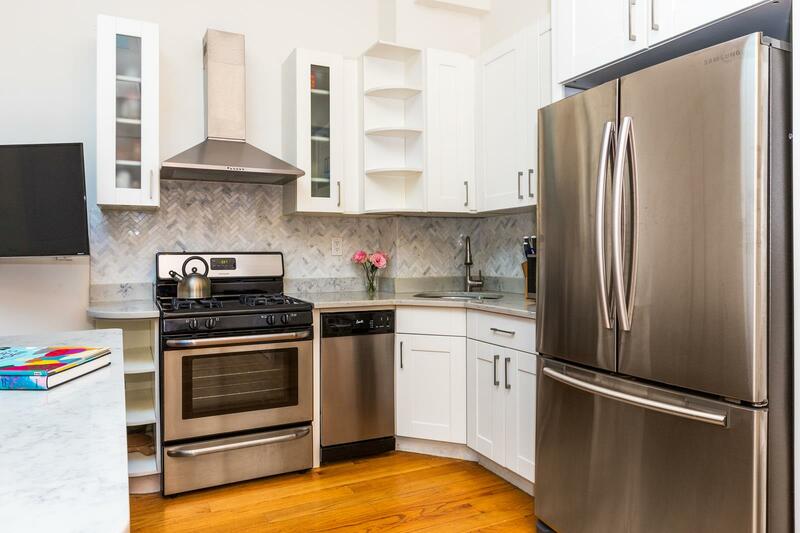 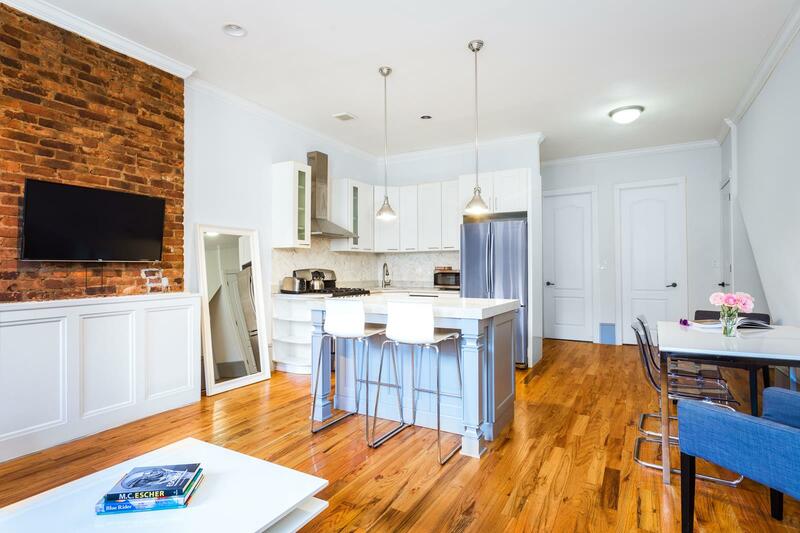 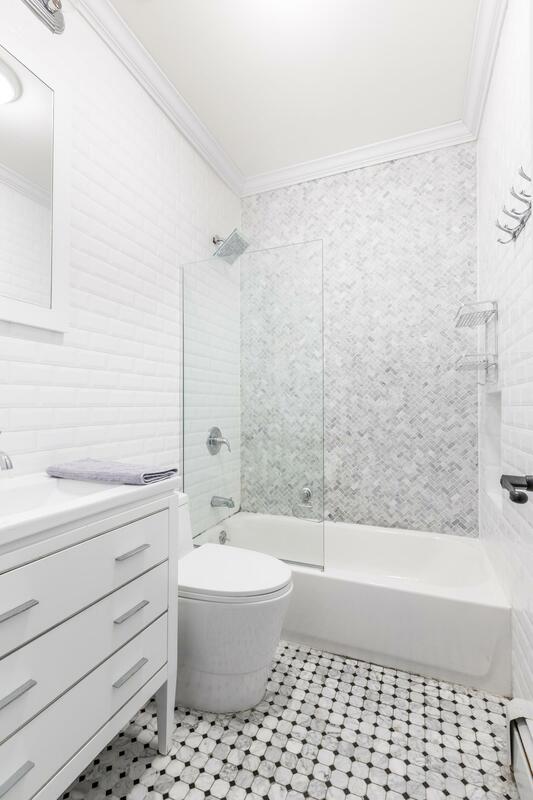 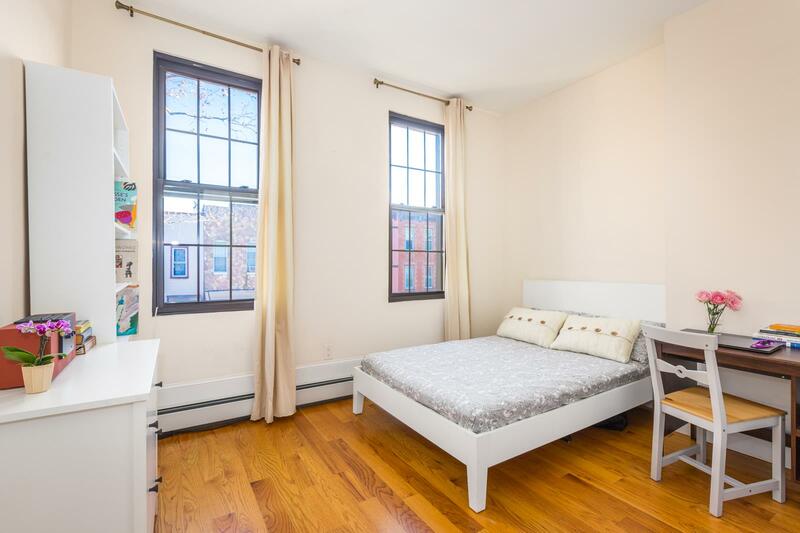 Lower property tax, high ceilings, beautiful finishes - a great way to enjoy the fast-changing trendy Bushwick. 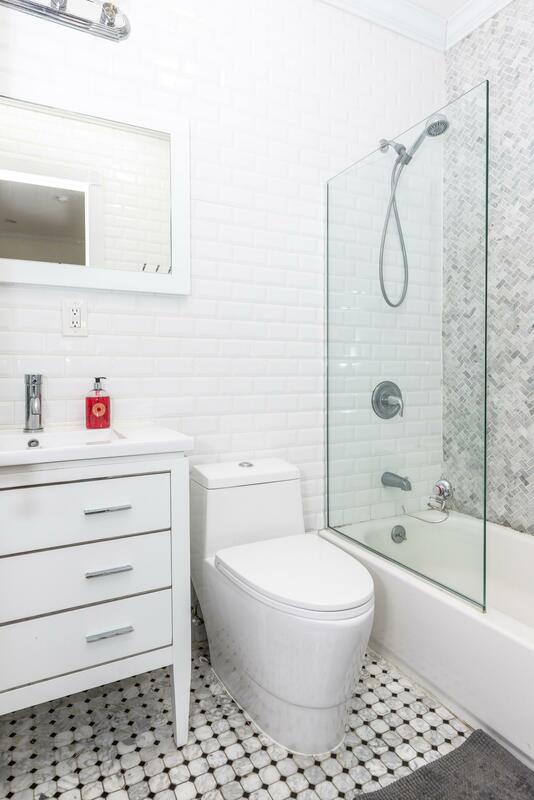 The four-level house has 3 residential floors and the full-height cellar. 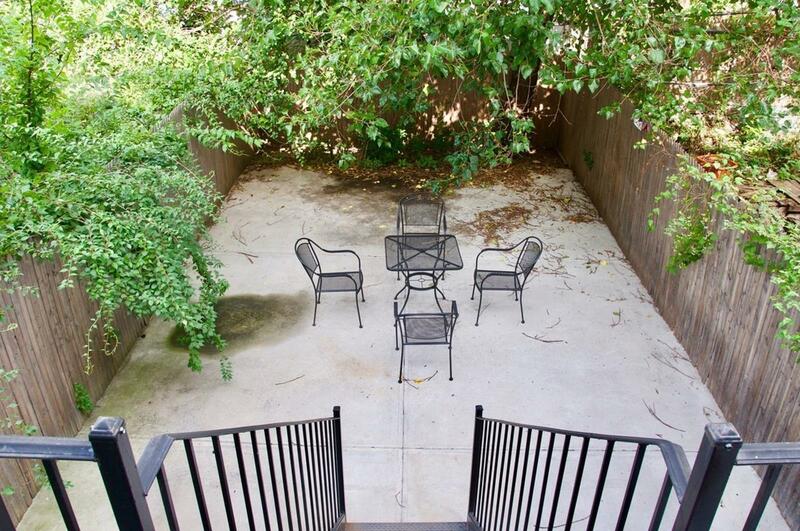 The garden and the parlor level have access to the garden, the parlor level has a terrace as well.